A big congratulations to the School Council for their wonderful fundraising idea. 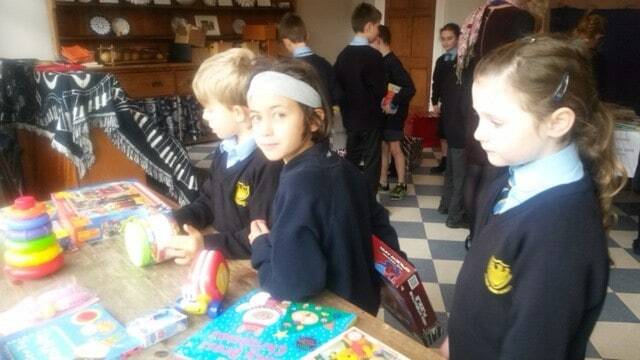 On Thursday 24th November, the Fosse bank school council organised a fundraising swap shop for Demelza House. 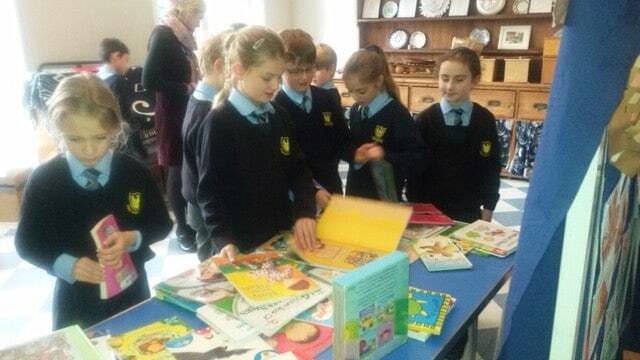 It was all the idea of the School Council, collecting toys and books from each family to sell to the children. They not only set up and manned the stalls, but also made super posters and raised a huge £73.00 for the charity. Demelza provides professional, specialist, one-to-one care and support and access to life-enhancing facilities for babies, children and young people up to the age of 19.